Thanks to technology, we can now deal with such situations speedily. jaw-dropping requirements for loan disbursement can all be sidestepped. runs through without a visit to a physical bank. 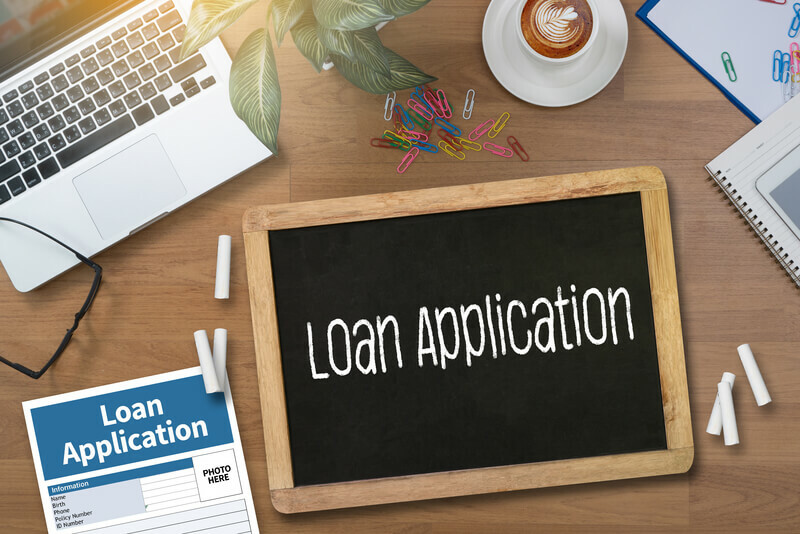 If you’re looking for quick loans on favourable terms, you should check out these online lending platforms. salary advance and business purposes. loan term (6, 12 or 18 months), and upload the required documents. 8%, after which your bank account will be credited with the loan amount. available to individuals and Sms. higher savings rate have a greater chance of securing a loan from Kudi. used by businesses to finance their working capital. from any ATM or transferred to bank accounts. Store, open the app and sign up, and complete the loan application form. delivery of loans to qualified applicants’ bank accounts.